Winners will receive Fabulous garden products & vouchers from our wonderful local businesses. 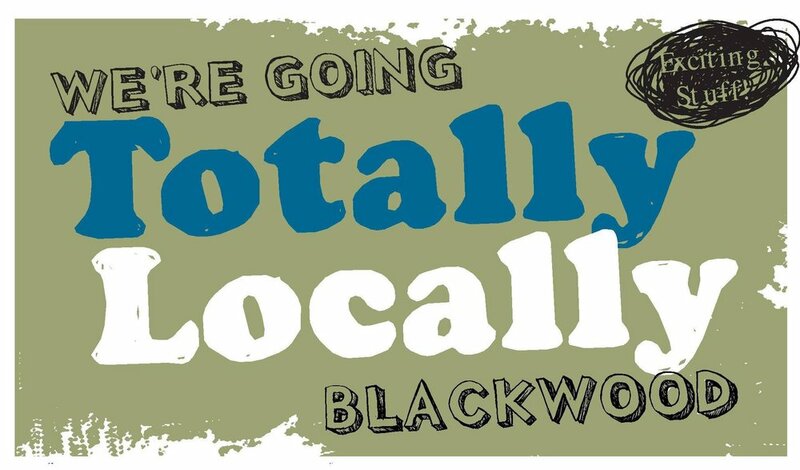 All entries will be photographed & promoted by Blackwood Markets. Pickup: Sunday 21/10/2018 4 – 4:30pm, or you can drop off at Banner Mitre 10 for their Scarecrow Comp!! Judges: Joan's Patch Community Garden. All decisions are final. All profits go to Joan’s Pantry Community Garden. Either download the application and email it to us at blackwoodmarkets@gmail.com, or complete the form online below!